Laurielle began her serious musical studies with Sheridan Kamberger Currie and earned a Bachelor of Music degree at the University of Cincinnati’s College-Conservatory of Music (CCM), where she studied under Masao Kawasaki, Dr. Catharine Carroll, and Dr. Dominic DeStefano. She continued her studies with Dr. Misha Galaganov while earning her Master of Music degree at Texas Christian University (TCU), where she served as the Graduate Assistant for the program. Laurielle is an active pedagogue and performer, teaching on the faculty of the FWYO Suzuki School (www.fwyo.org/suzuki), and currently performing with The Jackson Symphony (TN) and the Savannah Philharmonic (GA). 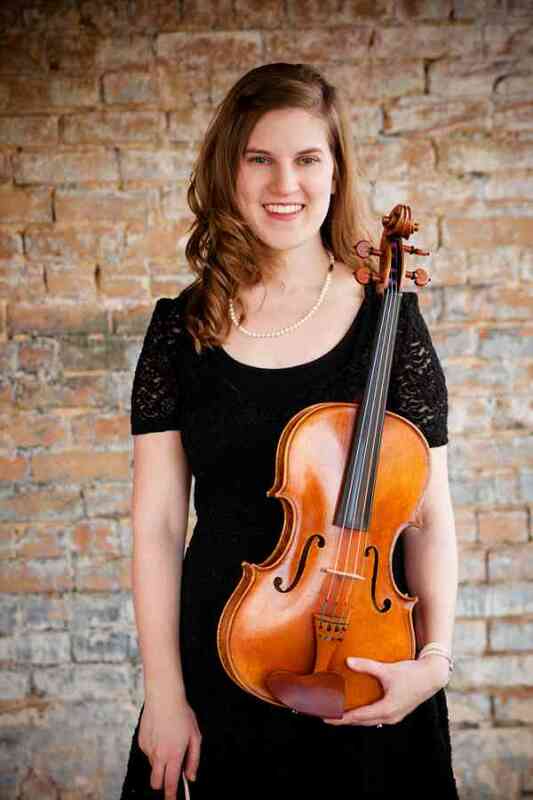 Laurielle has performed in several orchestras in five states. During the summer months, Laurielle is a Faculty Artist in Residence at the Bay View Music Festival, where she teaches and performs with the Bay View String Quartet.